PlugAdmin by CodeOperator has been updated to version 1.4. This release now adds support for Intel-based Mac computers, includes new menu items, a new option "show binary type", adds administration support for Audio Units and MAS plugins (can be turned on/off) and fixes several bugs. 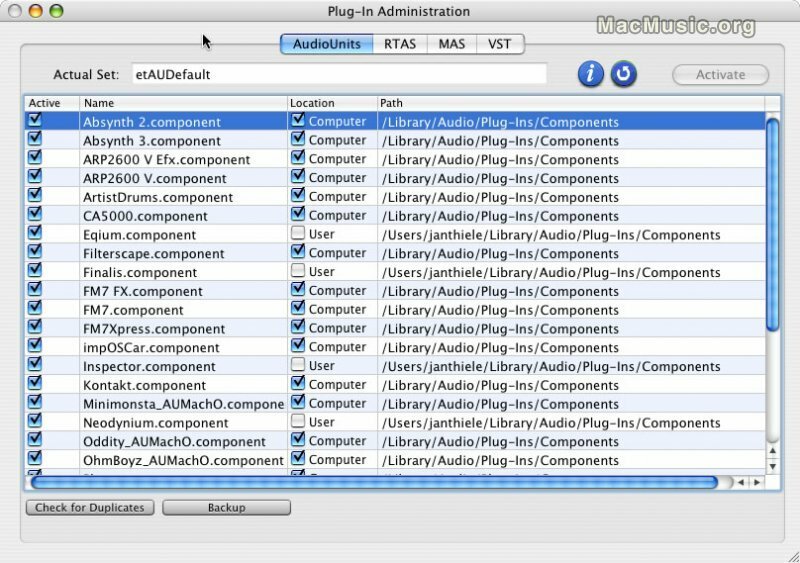 PlugAdmin is designed to administrate all types of audio plugins on your computer.